Inventor Jerome Case founded the company of CASE within Racine, when he started the building of threshing machines. Later the company gained recognition internationally as the first maker of steam engines for its agricultural application. In time, the company grew to become the biggest maker of steam engines in the globe. 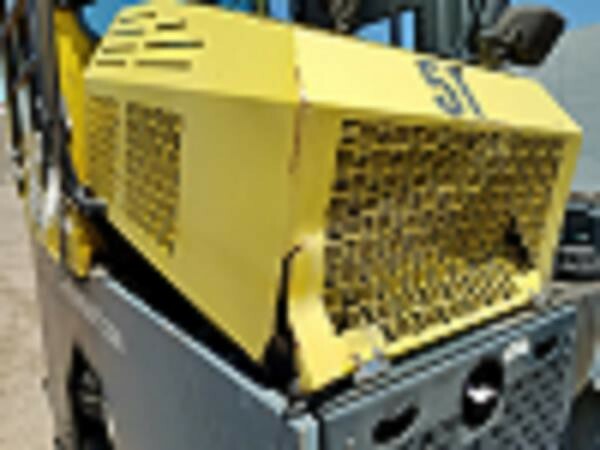 Case had established themselves in the construction equipment business by 1912. They became a producer of road building machinery including steam rollers and road graders. Case grew their construction equipment business through different acquisitions, starting with the American Tractor Corporation in 1957. Case had expanded their business by the mid-1990s to become the top manufacturer of light-sized to medium-sized construction equipment. In 1999, Case merged with New Holland to become CNH Global. This business became responsible for marketing several of the world's top brands of agricultural and construction machinery. A long line of industry firsts have been undertaken by Case. They have continued to take a leadership role in pioneering new solutions and products within the material handling business. Now, Case makes 15 lines of machinery! 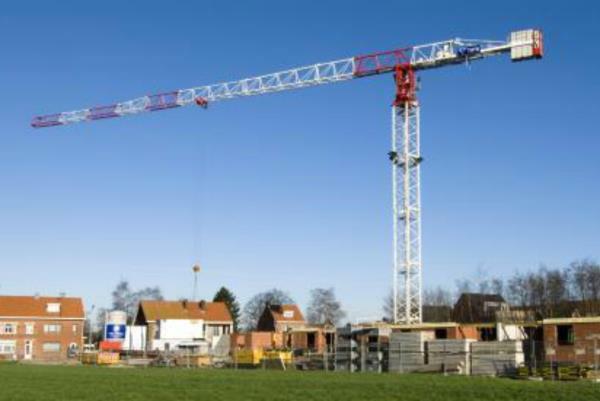 They have engineered and designed over 90 different models so as to effectively handle your toughest construction demands. In more than 150 nations, there are manufacturing and sales supported and Case serves all the needs of all their clients across the globe. 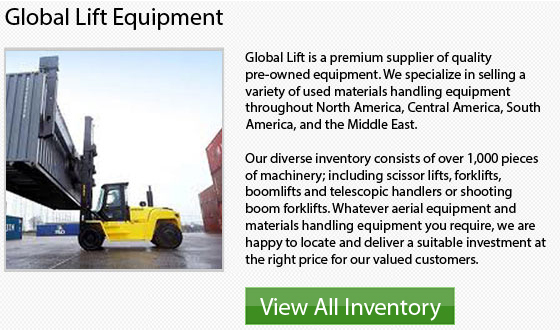 Unrivaled Visibility - In any lift truck operation, visibility is a vital aspect. Case lift trucks are engineered and designed with this in mind and they take pride in providing the best possible view for the jobsite. 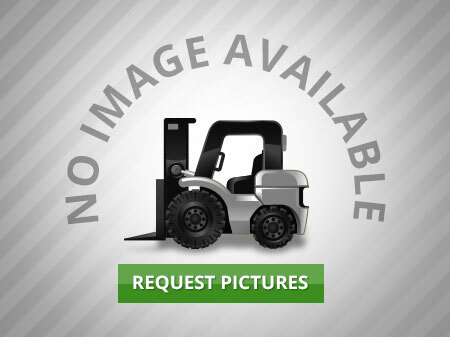 Load Control - The Case G Series offers 3 forklifts that have load control. This feature provides minimal chain stress and smooth operation. These factors means less maintenance expenses at the end of the day. Operator Comfort - In a comfortable work environment, more work would be accomplished. Ideal seating choices and simple to utilize operator controls are important. 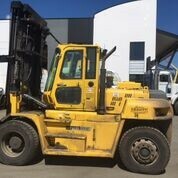 Case has rough-terrain forklifts that are reliable and powered with 60kW Case Family Engines with Tier III-certified 80 horsepower. This technology offers power to spare and would enable you to easily accomplish your workload. Statistics show that the more comfortable an operator is during their shift, with a functional working environment and ergonomic controls, the better performance they will have. 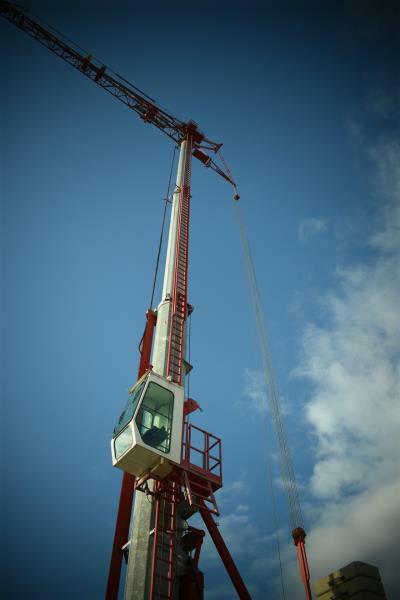 Fast Lift Speed - These equipment provide industry-leading lift speeds of 32 m or 105 feet per minute by operator command. This essential feature will allow you to remain productive in the most difficult material handling environments.